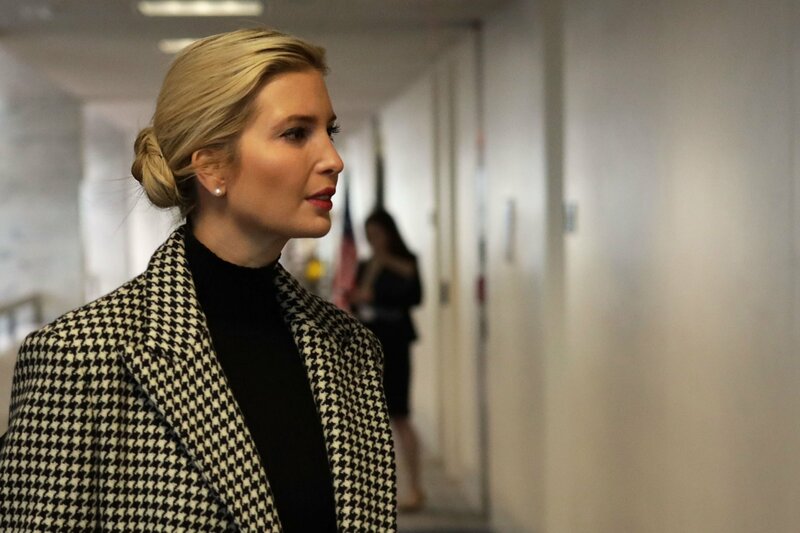 Ivanka Trump has been criticized for sharing a "tone deaf" photo of herself holding her 2-year-old son amid reports U.S. border agents are seizing children from their parents. The Department of Justice announced plans in early May to separate family members at the U.S.-Mexico border, marking a shift in a long-held immigration policy that allowed parents and children to remain together while their cases were being processed. 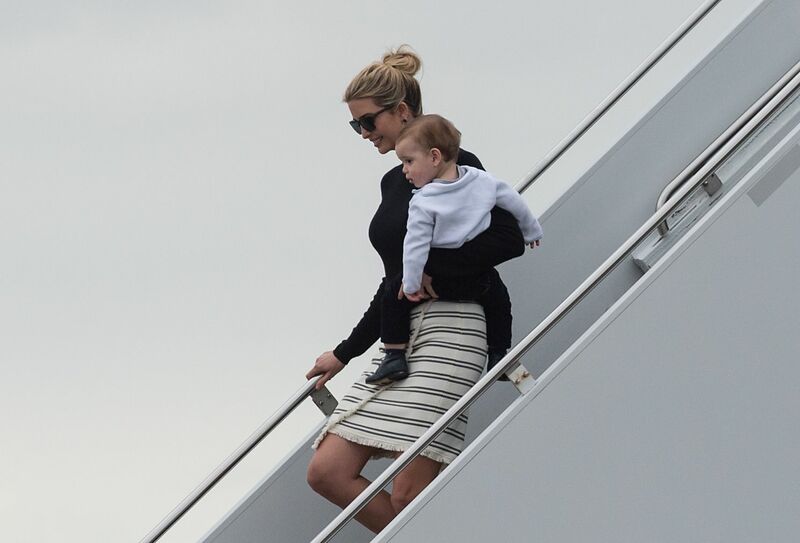 The president's daughter shared a photo Sunday showing her cuddling her son Theodore. 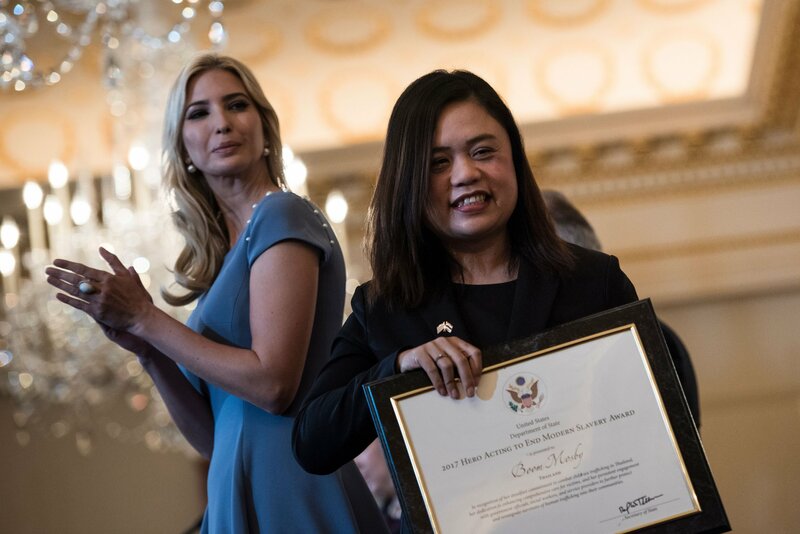 Brian Klaas, a former Democratic strategist and fellow at the London School of Economics, was among those to argue the photo was insensitive owing to the immigration policies of President Donald Trump's administration. 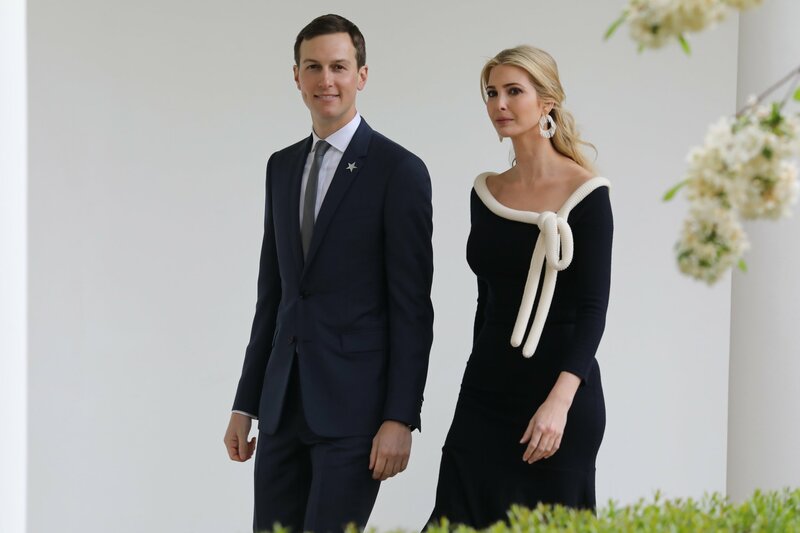 “This is so unbelievably tone deaf given that public outrage is growing over young kids being forcibly ripped from the arms of their parents at the border – a barbaric policy that Ivanka Trump is complicit in supporting,” he wrote. The photo was posted weeks after Attorney General Jeff Sessions announced a “zero tolerance” immigration policy at the southwest border as he addressed the Association of State Criminal Investigative Agencies' 2018 spring conference. Sessions said on May 7, "If you are smuggling a child, then we will prosecute you, and that child will be separated from you, as required by law." "If you don’t like that," he said, "then don’t smuggle children over our border." The policy is believed to have been in place months before Sessions’s speech. The New York Times reported in April that more than 700 children had been removed from adults claiming to be their parents since October, including over 100 children under the age of 4. On Saturday, Donald Trump appeared to pin the blame on Democrats, even though the roll-out of immigration laws is guided by the president.